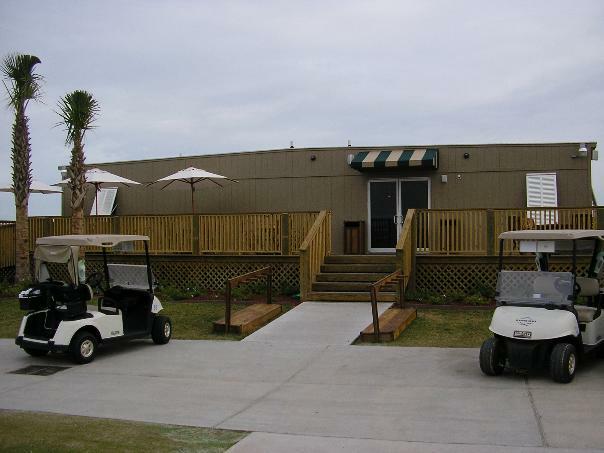 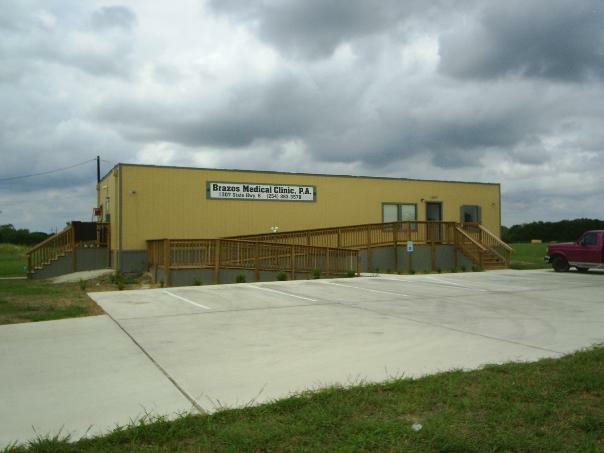 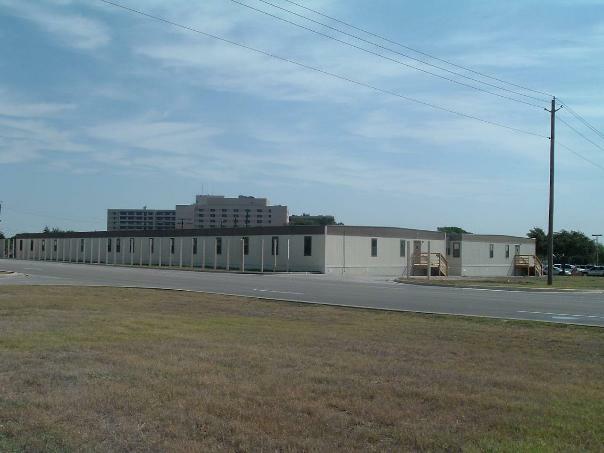 Whether you need a standard modular floor plan or a custom designed prefabricated building, Vanguard Modular will partner with you to supply the modular structure you need. 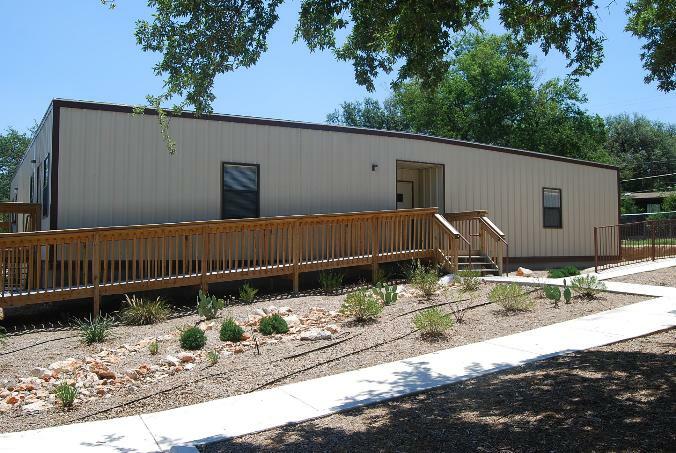 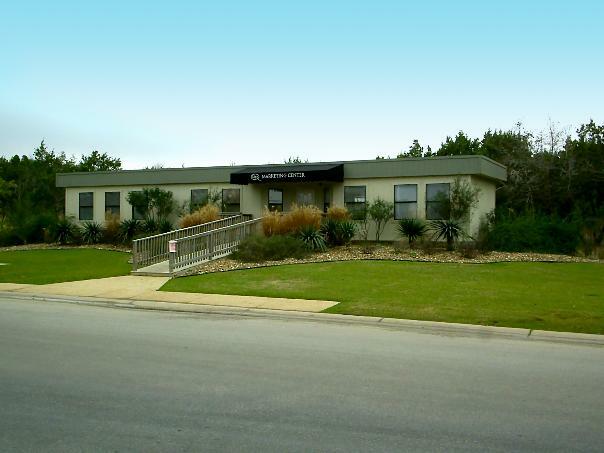 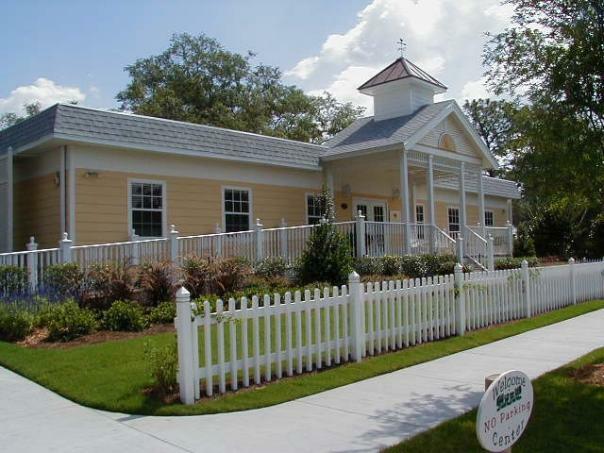 Vanguard Modular Building Systems can provide you with design, site planning, installation and construction services. 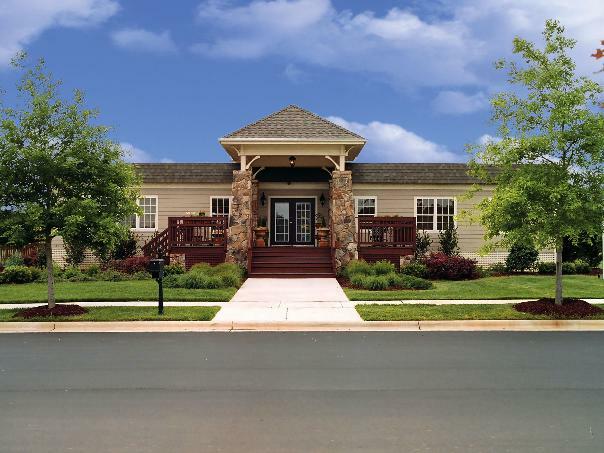 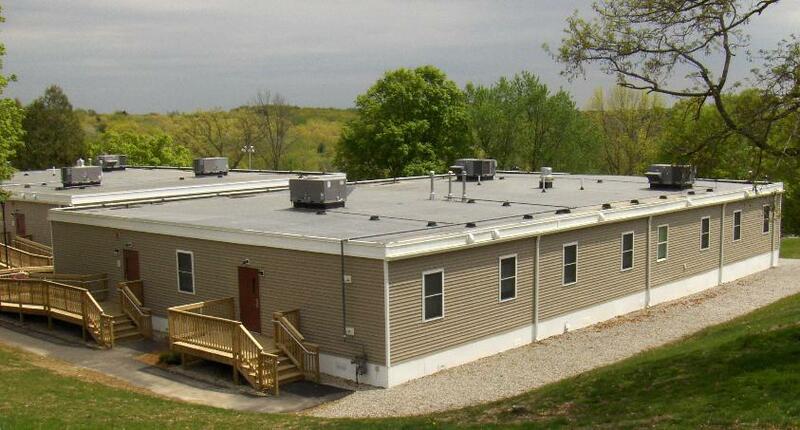 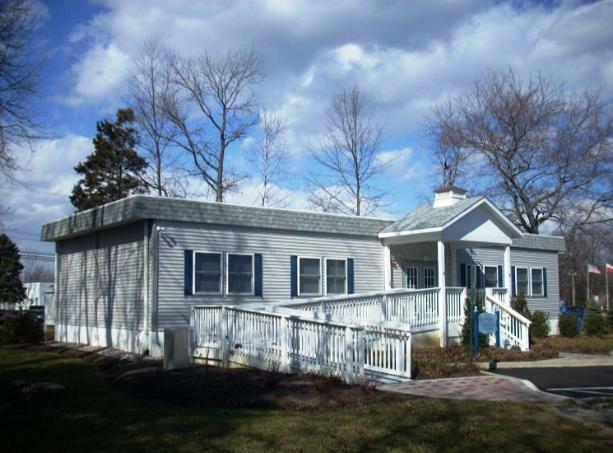 Vanguard Modular is headquartered in Malvern, Pennsylvania, with technical and sales offices throughout the Mid-Atlantic, Northeast, South Central and Southeast U.S. to ensure your prefab modular building needs are met locally.